Tennessee has asked the Trump administration for more money to help its hospitals offset their uncompensated-care costs. Starting July 1, the state will receive $163 million annually through 2022 to help alleviate uncompensated-care costs faced by hospitals. But state officials say that's not enough to cover these expenses and have asked for $252 million annually via a waiver request. The Obama administration called for the uncompensated-care funding cuts because it said Medicaid expansion was a better way to reduce how many patients sought care at hospitals without the means to pay for treatment. It cut the state's available uncompensated-care funding by nearly $90 million each year, going into effect this July. State officials argue that restoring the funds is key to ensuring adequate support to Tennessee hospitals. Providers in the state have seconded the need for approval of the waiver request to the CMS. "Hospitals that struggle the most are the providers who are serving high volumes of indigent and uninsured patients," Casey Dungan, senior vice president at the Tennessee Hospital Association, said in a letter. "The healthcare safety net in the state depends heavily on TennCare supplemental payments." The Trump administration has shown more of a willingness to continue use of uncompensated-care funds. It believes there isn't a one-size-fits-all solution to address those costs and is allowing states flexibility to find the best solutions for their populations. Late last year, it renewed Texas' uncompensated-care waiver after the Obama administration earlier voiced opposition to continuing it. 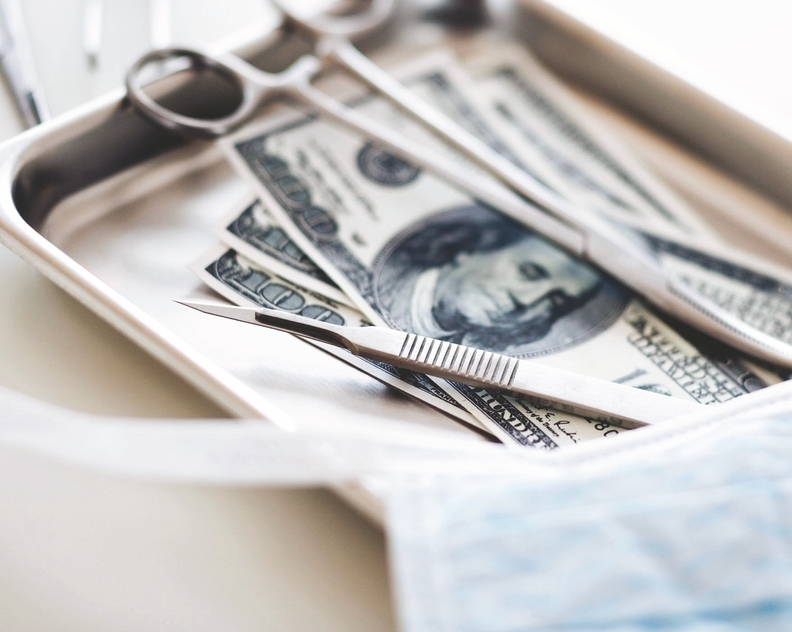 Texas will receive nearly $25 billion in funds over five years for the Texas Healthcare Transformation and Quality Improvement Program, which covers providers' uncompensated-care bills. It also includes a Delivery System Reform Incentive Payment, or DSRIP, which encourages providers to adopt innovative programs to improve care quality and cost efficiency.